This year's Oktoberfest will officially start on Saturday 17 September, with the annual beer festival taking over the city of Munich for two weeks. 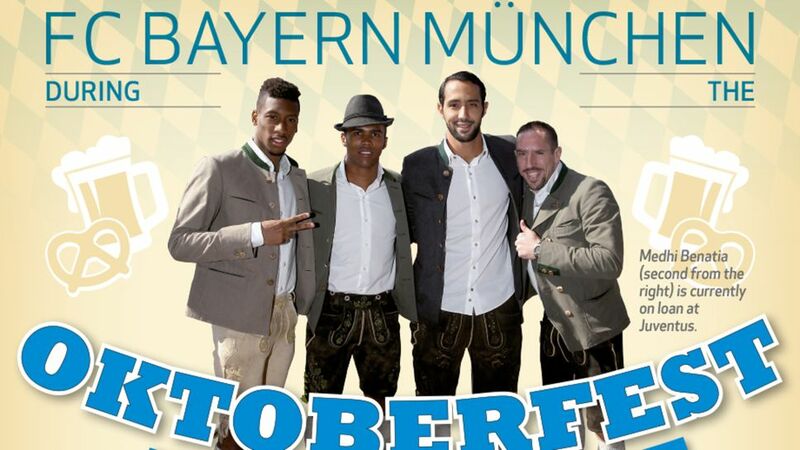 Will the Oktoberfest inspire Bayern at home this weekend? Tweak your Official Fantasy Bundesliga team here! Check out the club's preparations for the Oktoberfest here!